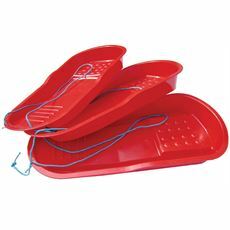 If you think back to your childhood the best thing about winter – aside from the school closures – was sledging. You would probably rush out to the shed to find your sledge before heading off with friends and family to the nearest snow-covered hill and letting yourself slide (or roll) down! 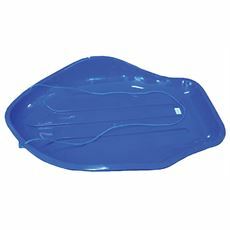 Well here at GO Outdoors we want to ensure that the current generation of kids, and slightly bigger kids, can get the same experience with our fantastic range of modern sledges. We’ve got everything from traditional styles to futuristic designs and simple snow gliders in our winter essentials collection, so check them out today and prepare yourself for the next snow day!